ABOUT THE SCAPE ARTIST You have worked hard for your own patch of this wide brown land, so why not get outside and enjoy it? Paddy Milne has a lifelong passion for turning patches of dirt into incredible works of art. Paddy studied Horticulture at the Ballarat Horticultural Centre and accumulated a vast amount of plant and soil knowledge: essential for the success of any landscaping project. 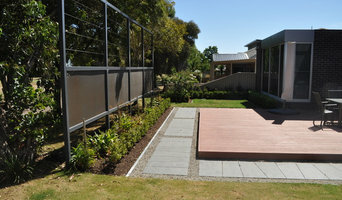 He then went on to complete a four year apprenticeship in landscape construction, working with stone, steel and timber. After working on major projects with landscaping companies in Canada and the U.K., he returned to central Victoria to Design & Create for you. Whether you’re a gardener looking for fresh ideas and a garden framework, or if you have never been a gardener and never will be; the Scape Artist will design a personalised landscape that you can relax in, and be given energy from, without having to pick up the secateurs or push the mower every week! 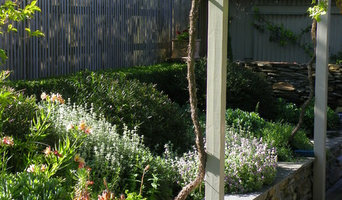 Bespoke Garden Design provides garden & landscape design for outdoor spaces across Victoria, drawing upon a wealth of plant knowledge while promoting sustainability in beautiful, functional gardens that are created for the people within them. Working in the horticulture industry for over 20 years, I have been designing landscapes in and around Ballarat now for nearly 15 years. Specialising in residential – both new and existing, schools and public spaces with a passion for kitchen & community gardens. I can also assist with residential developments and Council planning submissions. toddesign provides a personalised approach through a consultative process commencing with a landscape design consideration form and onsite consultation to understand and appreciate your landscape design requirements. A schedule of fees with indicative costings for design work can be forwarded on request. 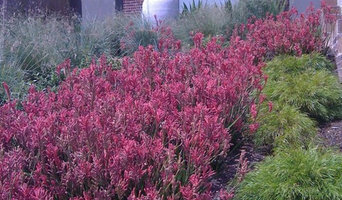 Horticultural consultancy is also available extending to planting selection, care & maintenance schedules. Advice on outdoor furniture, pots and hard surfaces is also on hand. Quality, local landscaping tradespeople can also be organised to implement design work and regular maintenance. 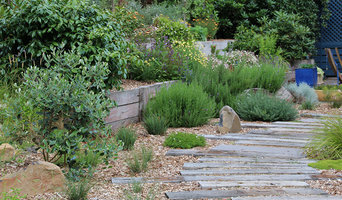 Houzz is a great place to start your search for the right Ballarat, Victoria landscape architect or designer. You can either browse outdoor photos and find professionals linked to them, or you can browse our professional directory, see their latest projects, read reviews, and narrow down your search based on your style preferences. Once you’re down to a few, reach out and get some quotations to make your final choice.